You are going to Watch One Piece Episode 392 English dubbed online free episodes with HQ / high quality. Stream Anime One Piece Episode 392 Online English dub New Rivals Gather! The 11 Supernovas. Luffy and his group defeat some bounty hunters who were attempting to capture them. Later, they meet up with Hatchan’s old friend, Shakki, while she was busy beating up two guys who didn’t pay up. Shakki tells the gang to wait and resumes beating up the two guys in front of Chopper and the starfish, while they spewed out blood. She then throws them outside. 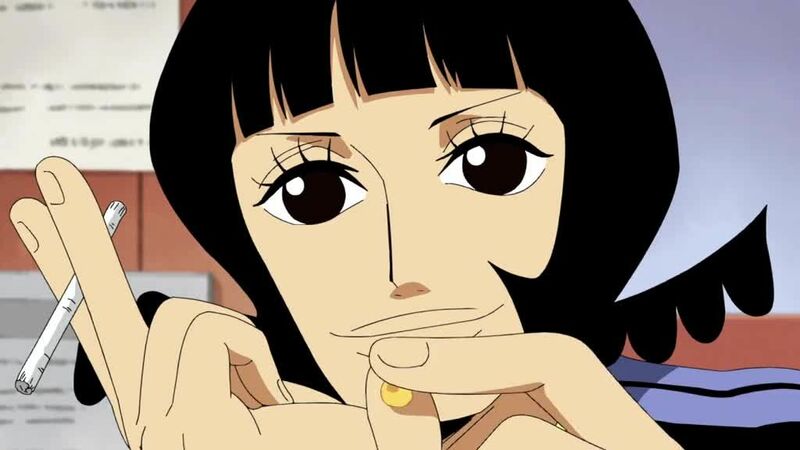 In her bar where she informs Luffy that he and Zoro are part of the Eleven Supernovas, rookie pirates with over 100,000,000 berry bounties on their heads. She also mentions her mysterious friend, the coating mechanic, who is stronger than all 11 Supernovas put together!